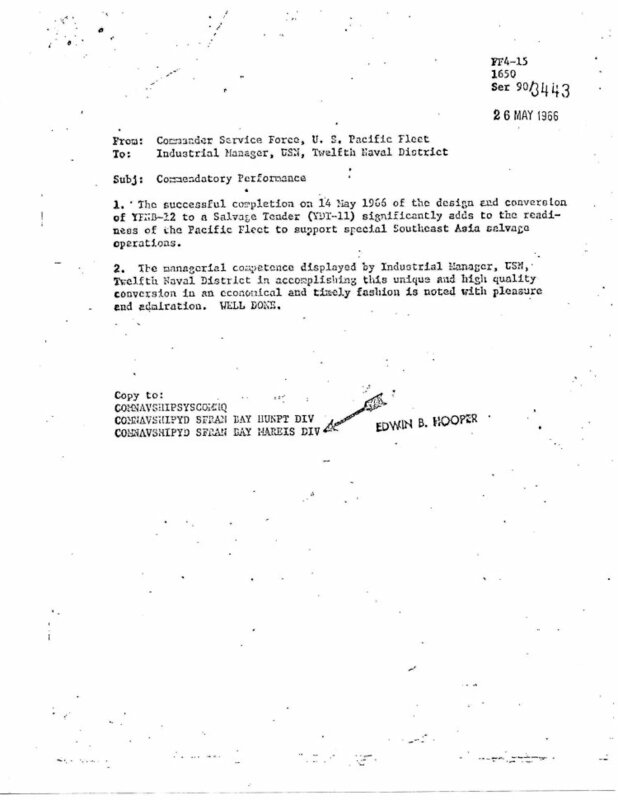 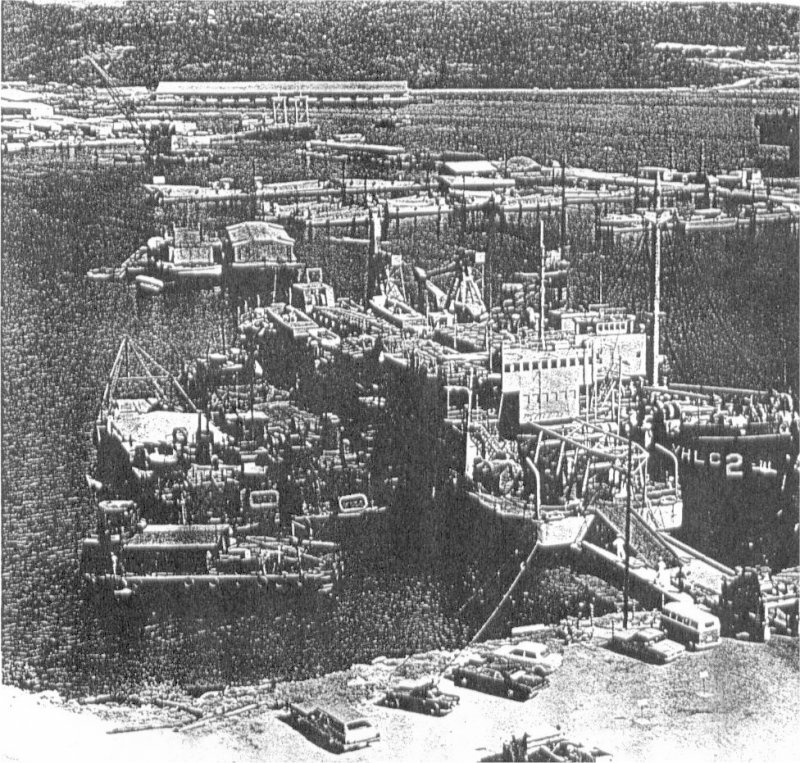 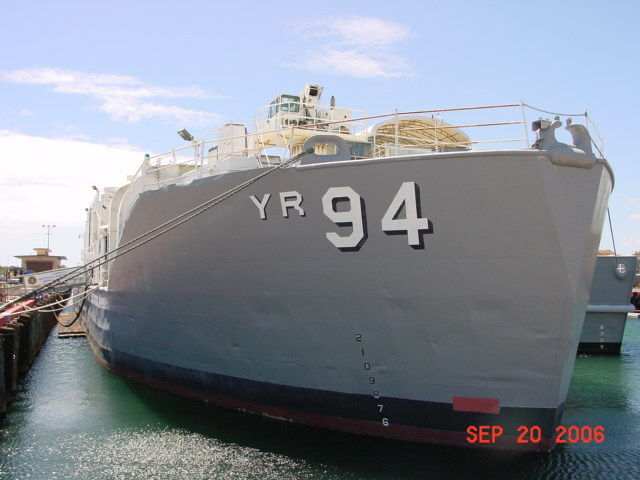 Laid down, 2 October 1944, as the steel-hulled Covered Lighter (Non-Self-propelled) YFN-723 at Everett Pacific Shipbuilding & Drydocking Co., Everett, WA. 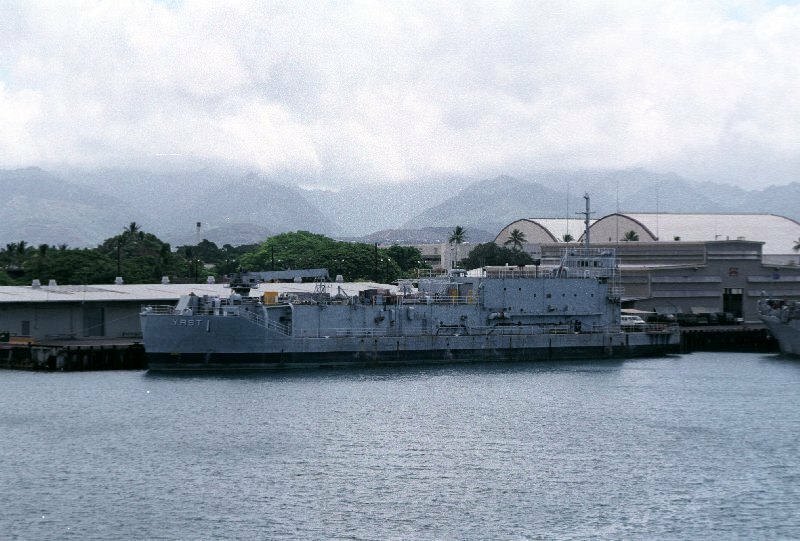 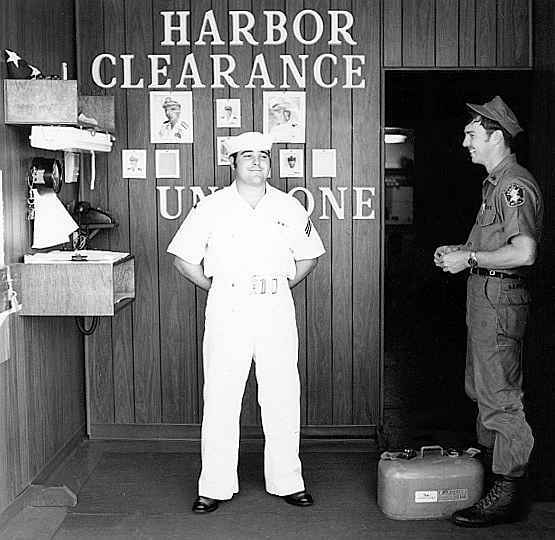 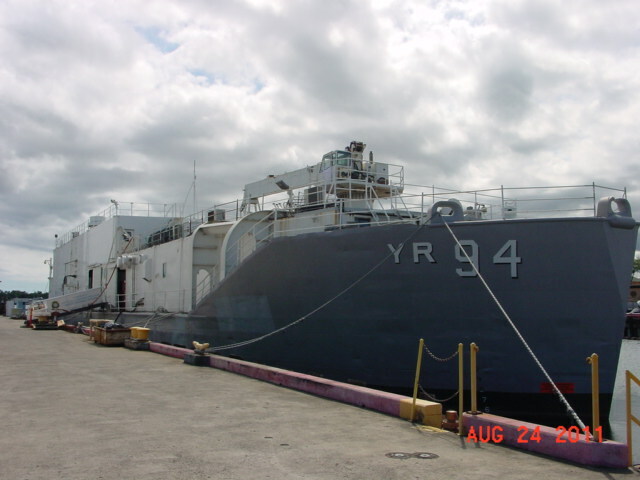 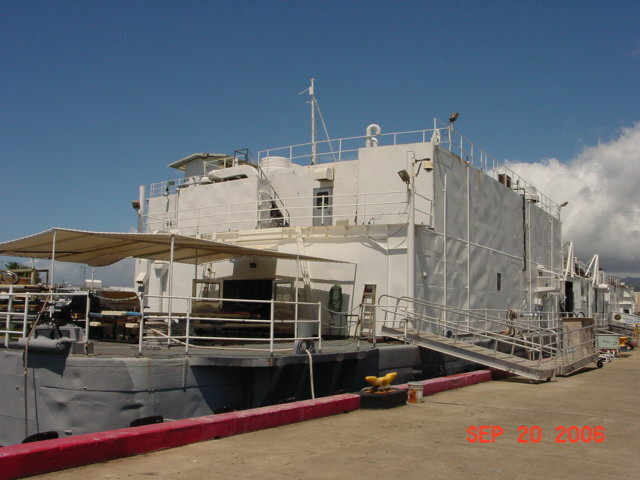 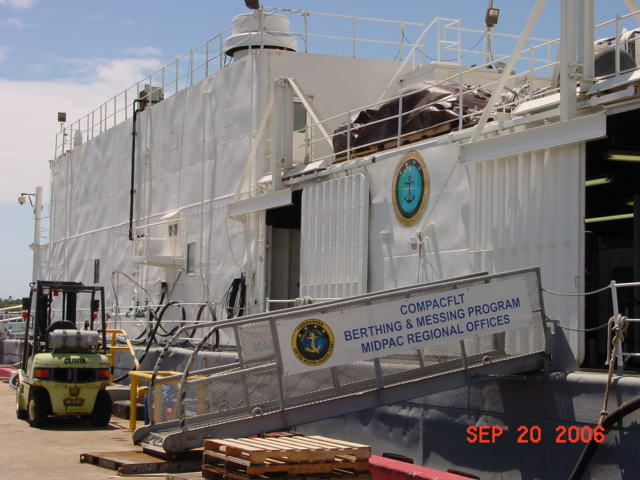 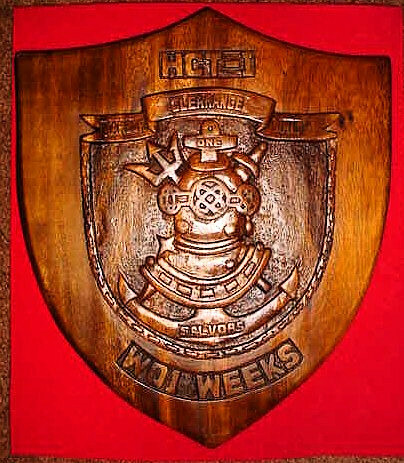 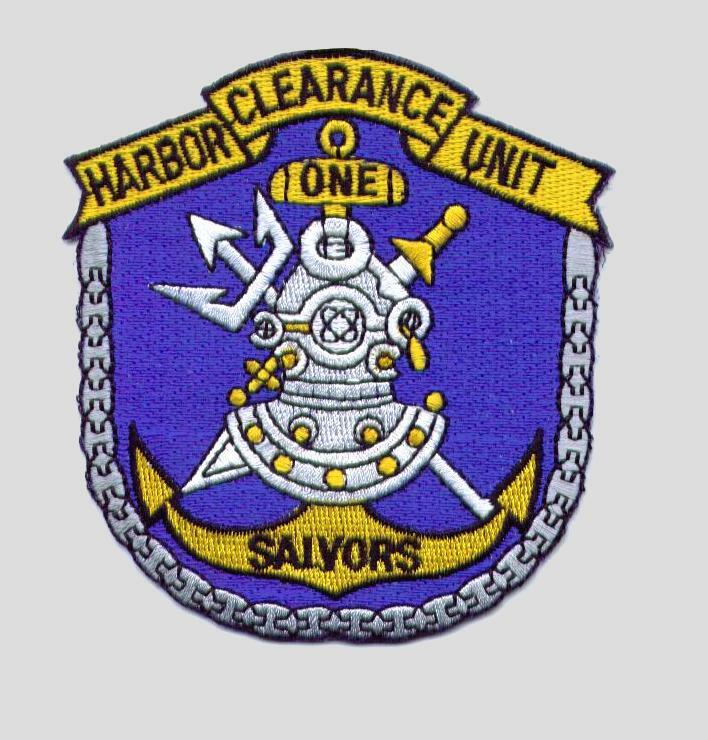 YR-94 is Active in Service at COMPACFLT, Pearl Harbor, HI. 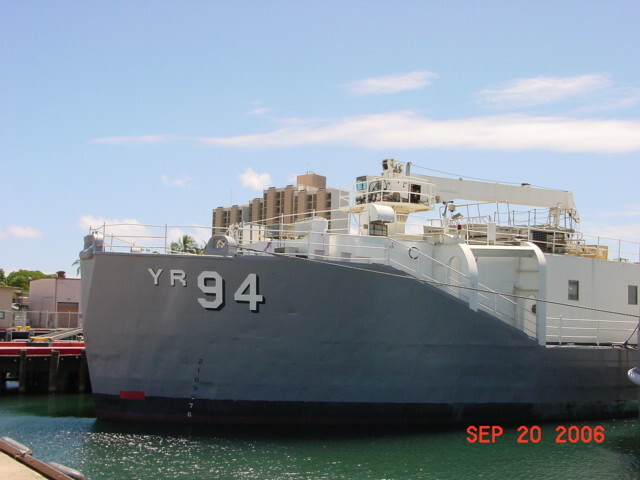 60k YR-94 at Pearl Harbor, 24 August 2011. 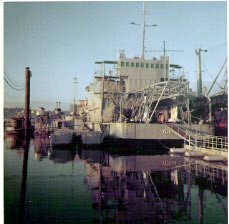 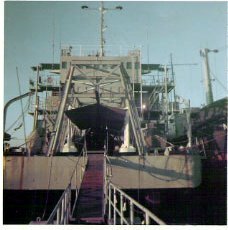 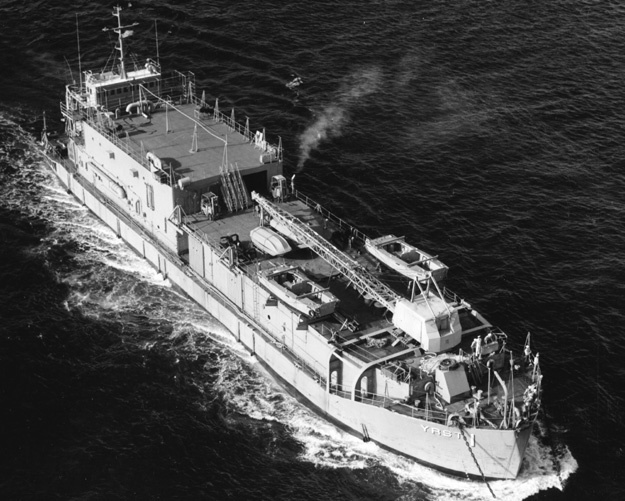 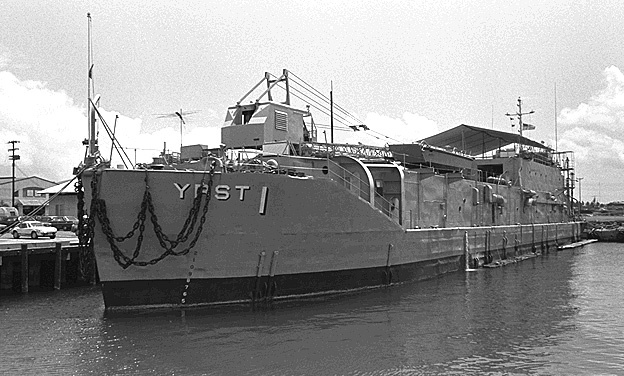 129k YRST-1 under tow, date and location unknown.